TIS THE SEASON FOR COMMUNITY! The holiday can bring lots of joy, neurosis, community and loneliness. BoomShake is ALL IN on the joy and community part, with a full commitment to being financially accessible. We're forging participation and collaborations with various groups who are also working in this realm. 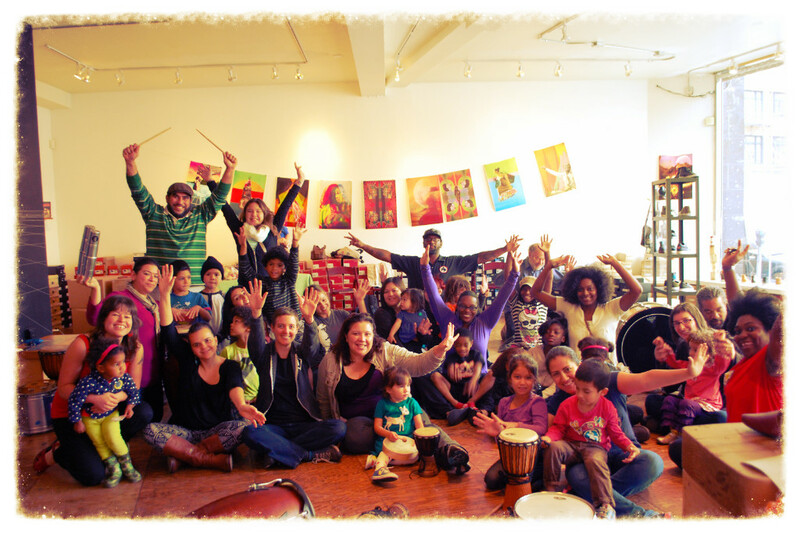 From our Youth-led workshops at the OPC Music Fest on December 5 to our upcoming Family Jam on November 15th. All of which we ARE REALLY EXCITED ABOUT! Especially since they are either free, donation-based or low-cost/sliding scale! Join BoomShake and Rice and Beans Coop Preschool for some major booming and shaking to ward off the cold season. Let's see how many languages, songs, bangs, shakes and wiggles we can fit in one big room. 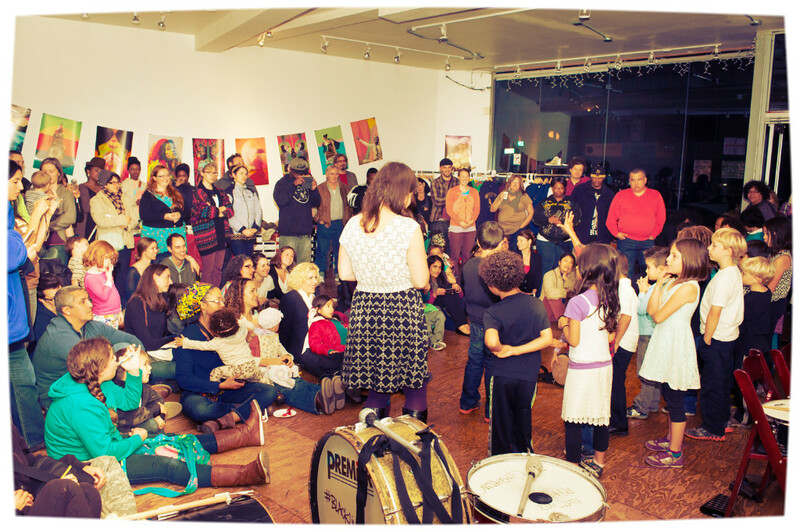 We will start out with Family Music and dance, and end with some Street drumming for kids & adults. 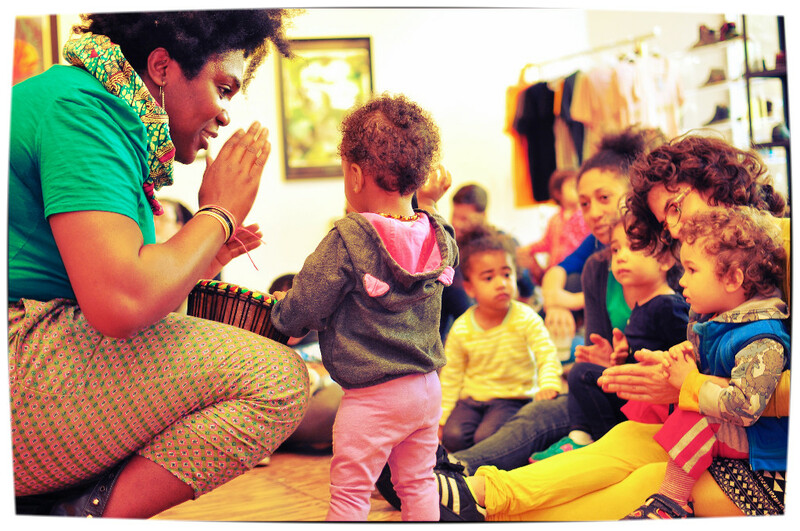 Bring your kids (0-5yrs) and your dancing shoes: Nkei Oruche will lead the group in movement and play. Dances, music, songs, and stories will draw from various cultures and in diverse languages relevant to the families participating. Wish that Girls Rock Camp existed when you were a kid? It's not too late! 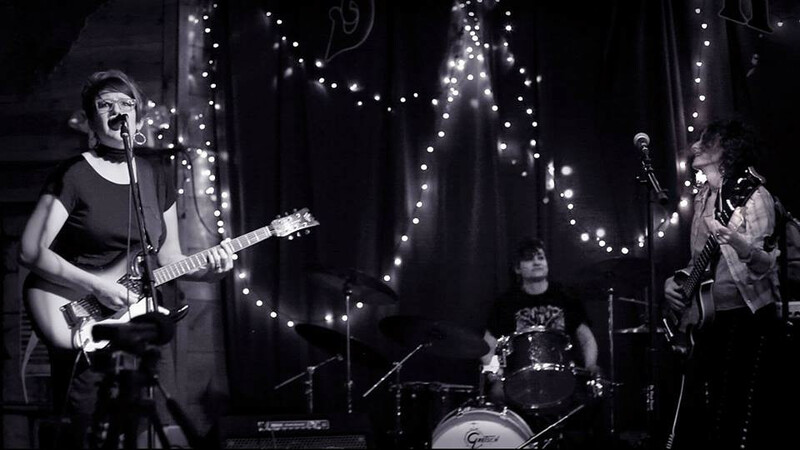 Women's Rock Camp Sampler is a 1-day musical adventure for women ages 19 and up. WRC is a women-centered space that is welcoming to the participation of all trans and non-binary folks. Campers participate in empowering workshops, attend instrument lessons, form bands, write a song together, and perform at an open mic at the end of the day. Workshops led by BoomShake: Global Street Drum Workshops, Girl Army Self-Defense Collective and Annah Anti-Palindrome! Space is limited, so apply ASAP. Play On! OPC Youth Music Fest is a celebration of the work of OPC students, alumni, and their peers, who include some of Oakland's outstanding young musicians. The festival will showcase the youth in PERFORMANCES and WORKSHOPS! OPC invites the community to enjoy a day of CULTURE, MUSIC, AND COMMUNITY-BUILDING! This line-up is terrific! Here's a chance to check out some of the East Bay's most advanced young musicians. 6. Boomshake will hold down some workshop space for the younger folk. Delicious bites and drinks will be provided.